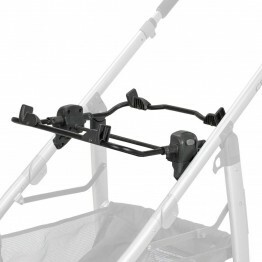 -Bassinet snaps in – just like stroller! -Fits UPPAbaby Bassinet, VISTA 2015 Bassinet, and CRUZ Bassinet (not included). 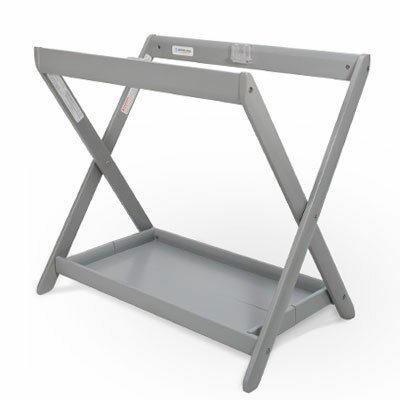 NOTE: Does not fit VISTA bassinet model year 2014 and earlier. Ques. 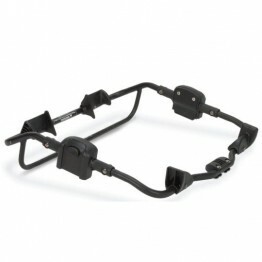 Is this compatible with all Uppababy Vista strollers? Ans. No. This model is NOT compatible with 2014 and earlier models. Ques. Is the bassinet included? Ans. No. The bassinet is sold separately.